Hello Friends, I hope you are well. Thank you for visiting again! I thoroughly enjoyed reading your comments on my manual vs. no manual post! You ladies are the greatest – and please know that I do appreciate you taking the time to comment. Miss Baby: Do you still have your chills? Me: No. I am good as new now. Miss Baby: Do you think it’s because of my acts of kindness? Me: Oh, yes – absolutely! Some of you might remember my Birds on Wire quilt from 2013. 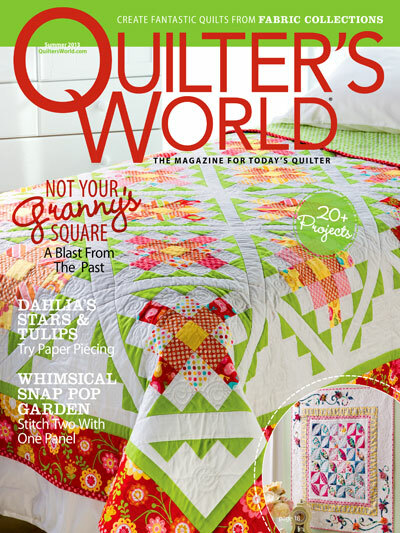 It was designed using Benartex’s Let’s Tweet fabric line. 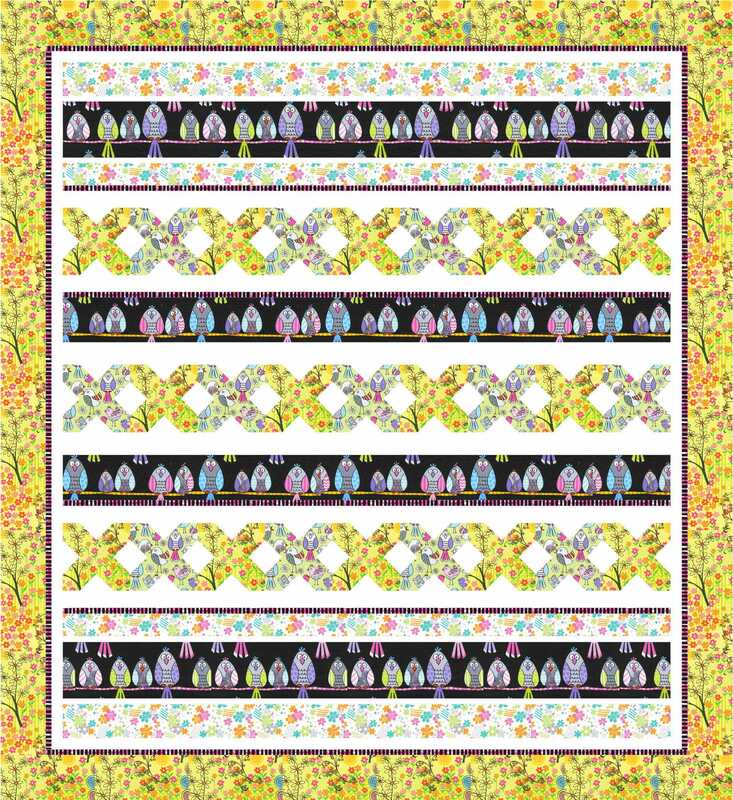 Benartex recently introduced the follow-up fabric line called Tweet As Can Be by Greta Lynn. I always love Greta’s fabrics. 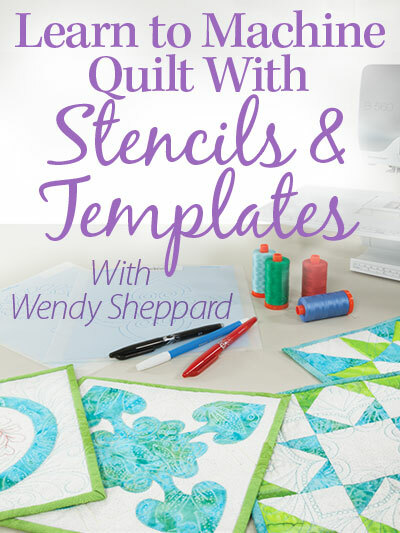 I designed 2 free-to-use designs featuring the fabrics from this new line. I will share the first one today, Birdhouse Neighborhood. You will notice I kept the “cross” blocks in Birdhouse Neighborhood… to keep a sense of continuation from Birds on a Wire. Click here to view the fabrics in Tweet As Can Be. 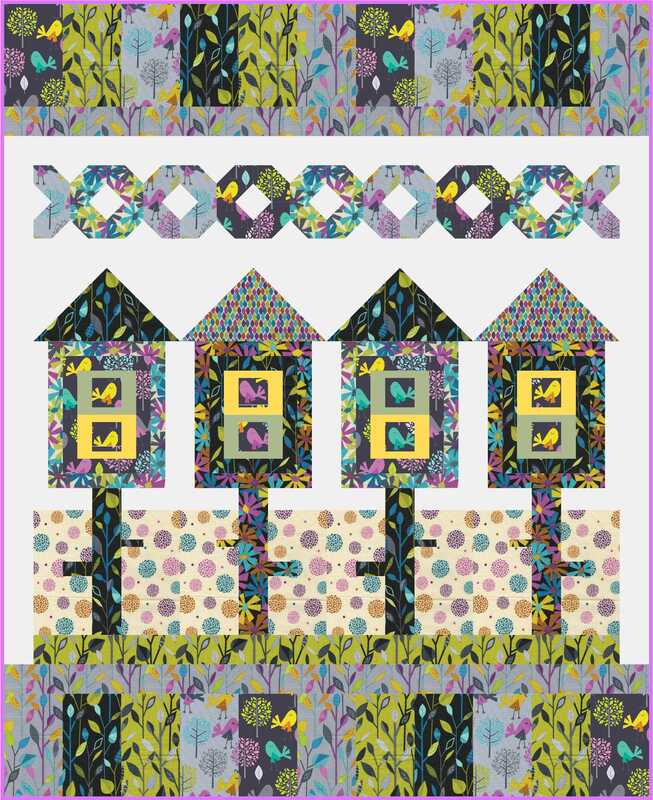 Click here to download pattern instructions for Birdhouse Neighborhood. I hope you like Birdhouse Neighborhood. Thank you again for stopping by. Have a lovely rest of your week. Hugs to you both, and I’m glad her “medicine” helped. You are raising an awesome child. Don’t you just love what little ones come up with? My 8 yr old g/dau comes up with some doozies! Here latest “…”People with really big afros..they should check their hair for guns” good idea. And a suggestion, I started a list of some of her sayings 3 years ago hoping to do a scrap book some day for her. Miss Baby is just too cute! 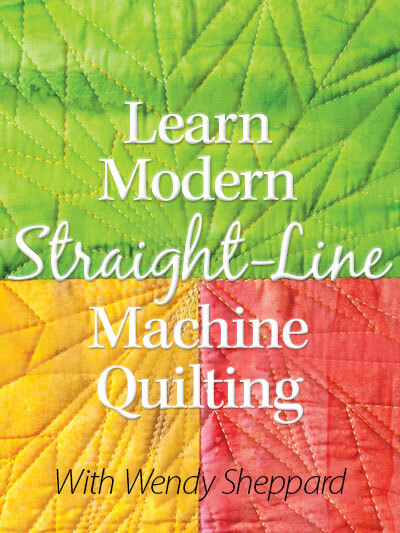 Your quilt pattern is cute, too. Thanks, and glad you are feeling better. Glad you have such an attentive nurse! Thanks for the free pattern(s). This latest one is especially sweet! What a sweetie!! Miss Baby knows how to make a Mom feel better, her medicine is the best. Hope that you are continuing to feel well today. Another really cute quilt for my husband. He is a bird fancier from way back when. 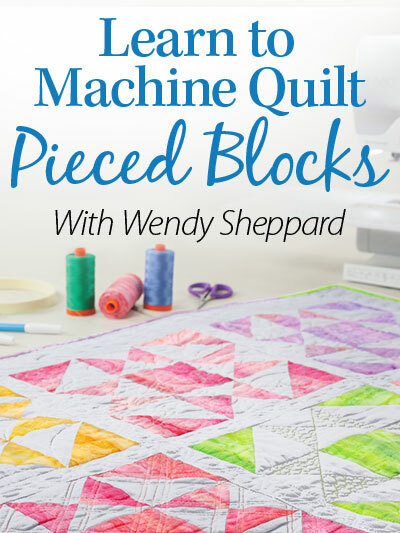 I better get to stitchin’ ! 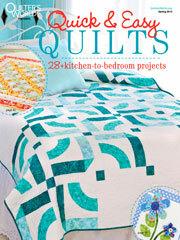 Thanks for making us smile, Wendy, not only with your sweet quilts but also your sweet tales of Miss Baby!! Miss Baby’s ministrations reminded me of my own daughter when I was home from work with a fever and received “the best of nursing care”. The bird house quilt is delightful! 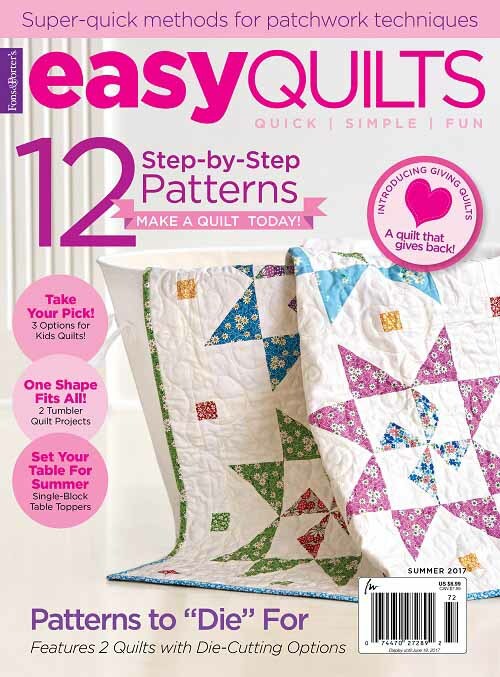 I see Xs in one quilt and Os in the other–hugs and kisses! JUST LOVE THAT NEW BIRD FABRIC I STOPPED BUYING FABRIC BECAUSE I AM GETTING TOO OLD AND HAVE SO MUCH ALREADY, BUT I WILL HAVE TO HAVE SOME OF THIS. hmmmm. Maybe Missie Baby will grow up to be a doctor, or a PA. She has the magic touch. Love the exchange between you and Miss Baby!